Businesswoman and reality TV star, Kim Kardashian-West is happy about a few things. 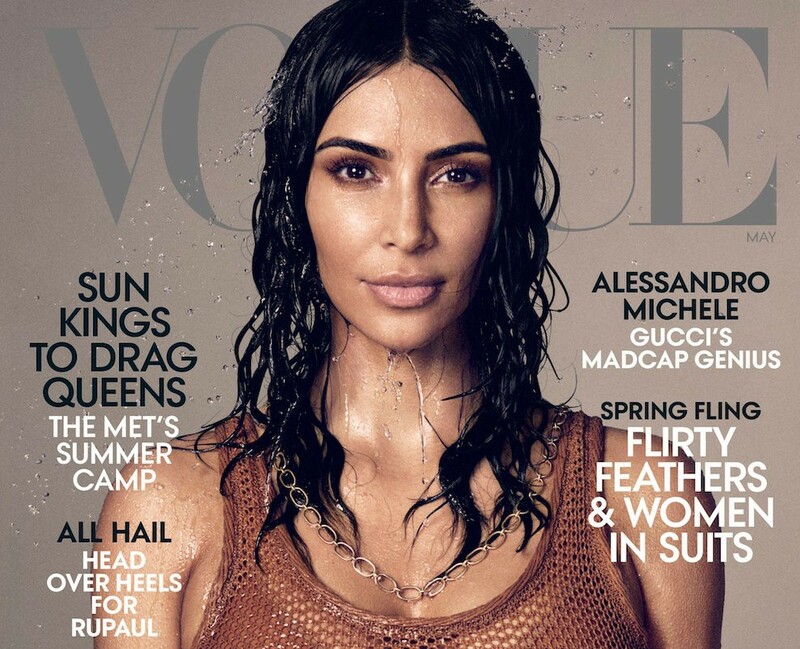 First for scoring her first US Vogue solo cover for the May edition (five years after she appeared with Kanye West on the same cover) and her plans to be a lawyer by 2022. The soon-to-be mother of 4 who is used to being underestimated, even though she is the daughter of an accomplished attorney who is using her full power to make a difference, told the magazine that she has been secretly studying to be a lawyer. She plan to take the California bar exam in 2022. California is one of four states that allows one an alternate method to take the bar exam other than attending law school. Going by her antecedent of playing key roles in the release of unjustly imprisoned citizens, not a few are surprised at this revelation. 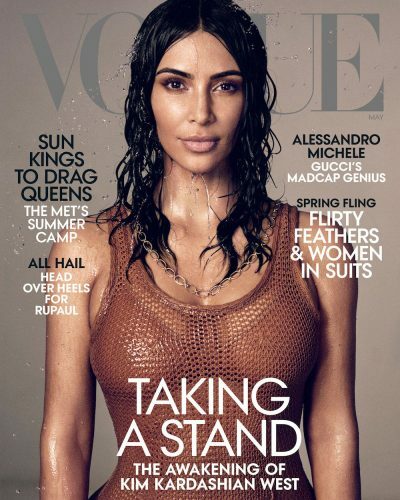 The mogul also talks to the magazine about Kanye West and what it is like being a mother.